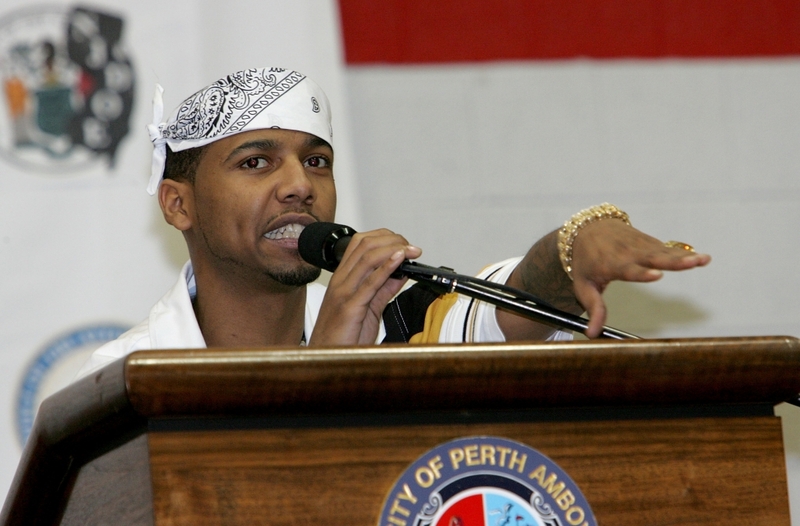 Juelz Santana appears to be going away for at least two years due to the judge’s decision. 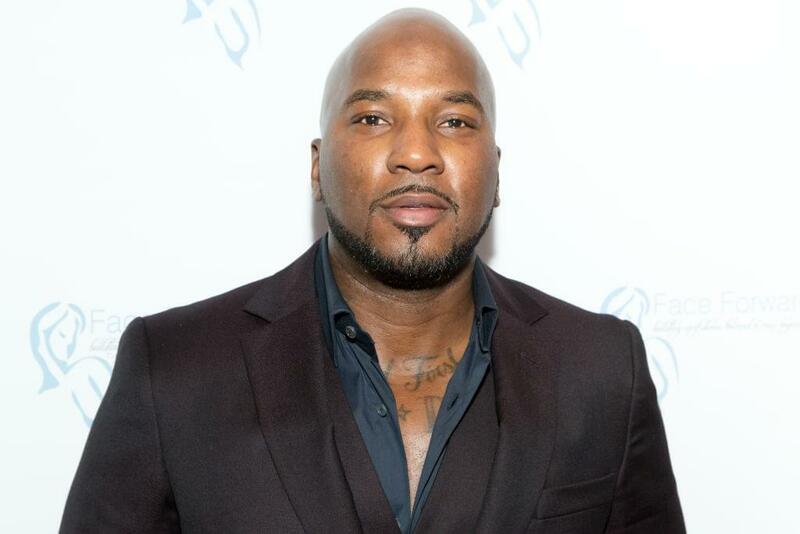 During an episode of Love & Hip Hop: New York on Monday, Santana was sent to court and was sentenced in his weapons case. Santana then explained to his fiancee, Kimbella, that the plea deal would put him behind bars for around two years. Now, if he heads to trial and is found guilty he could receive 47 to 57 months. Santana then explains why he decided to take the deal. Juelz is having a hard time breaking the news of his legal battle to his children. He looks to Maino for support. #LHHNY is ALL NEW MON at 8/7c.